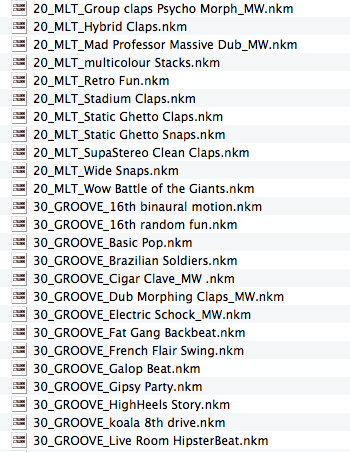 The ultimate handclaps and finger snaps sample library. 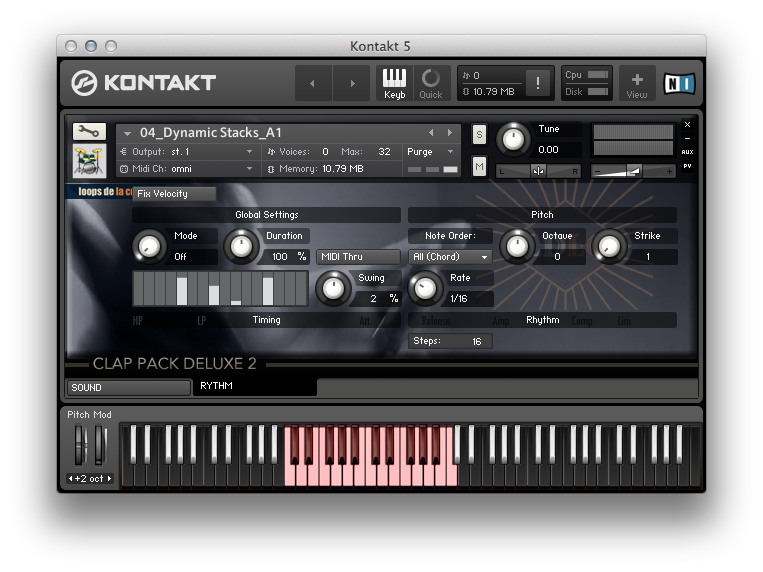 With 70 Kontakt instruments, 3960 samples, ground-breaking functions and an incredible level of realism. The sequel to loops de la crème's most popular library! Most instruments feature a built-in arpeggiator. With preset patterns and easy to use controls, you will be able to instantly create realistic grooves! Press different keys and use various velocities to perform and improvise rhythms in a very intuitive and organic way. 24 rhythmic multis (nkm) explore the huge potential of the arpeggio, and offer practical basic patterns and complex responsive grooves. The samples in CLAP PACK DELUXE 2 have been recorded over the last 14 years, in various studios, stages and rooms across several continents. What you get is the most impressive collection of organic handclaps and finger snaps in the industry. From totally dry sounds to ground-breaking binaural samples, the library offers 52 folders of beautifully recorded sounds. 5 practical 'sound banks' instruments let you quickly access and audition hundreds of samples.